Operational efficiency moves to the next level with Fleet Xpress. 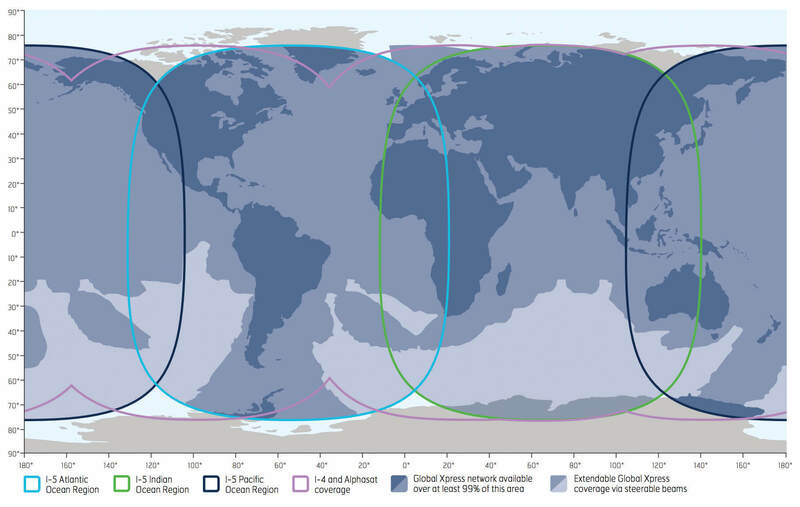 High data speeds and maximum reliability are realized by Inmarsat’s Global Xpress Ka-band technology combined with the proven reliability of Inmarsat’s Fleet Broadband L-band services. 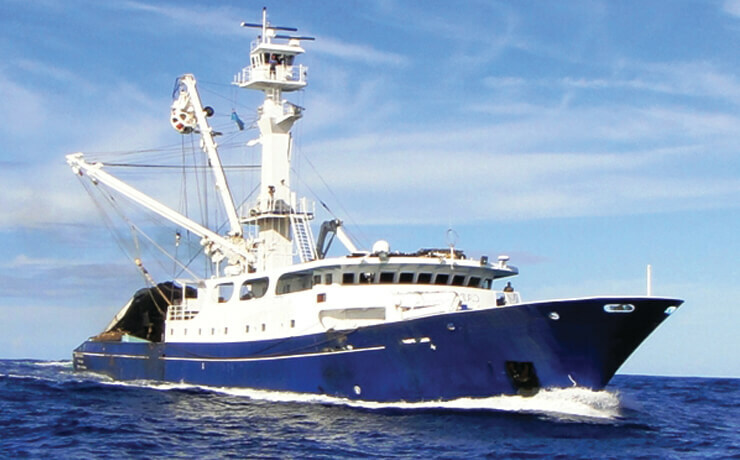 Guaranteed global bandwidth ensures that vessel owners and operators can improve business intelligence, enhance efficiency, performance and crew welfare, and in turn run their businesses more effectively. 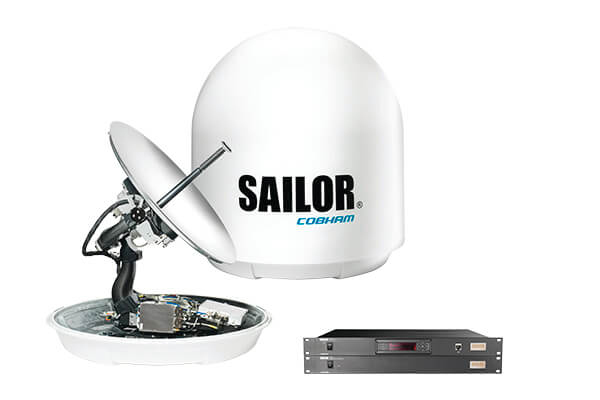 The Inmarsat Service Enablement Platform will power a revolutionary new maritime applications ecosystem. It allows Certified Application Partners to develop and publish innovative applications over the Fleet Xpress service, such as video monitoring, engine monitoring, enhanced weather and oceanographic overlays, and fuel consumption reporting.